San Francisco Personal Injury Attorney Sally Morin talks about how you can get your medical expenses covered when you’re involved in a personal injury accident. There are a few ways that you can get your medical expenses paid. Number one is having health insurance. Number two is using something called med-pay insurance. Number three would be paying cash out of your pocket. Number four is getting a lien with the medical provider. The first one is your medical insurance. Hopefully, you’re carrying health insurance, and that insurance is something that’s going to cover medical expenses that you incur regardless of whether it’s your fault or someone else’s fault. If you’re in a personal injury accident it’s very handy to have health insurance. The second one is called med-pay insurance. That’s on your auto policy or the policy of the driver if you’re a passenger. Med-pay insurance will cover all related medical expenses up front. Sally Morin talks more about this in another video. The third type of payment that you can do while in a personal injury case is a cash payment, or for example, paying with a credit card. That’s obviously the least desirable. Since someone else caused these injuries, why do you have to pay for it? If bills get sent to a collection agency or something, I usually have a client make small monthly payments – work out a payment plan until we can settle the case and get money from the third party. Fourth option is to work out a lien agreement with your medical provider. What that means is that they will agree to wait until the lawsuit or settlement is over until they receive payment. Sometimes your lawyer can help negotiate a lien with your medical provider. 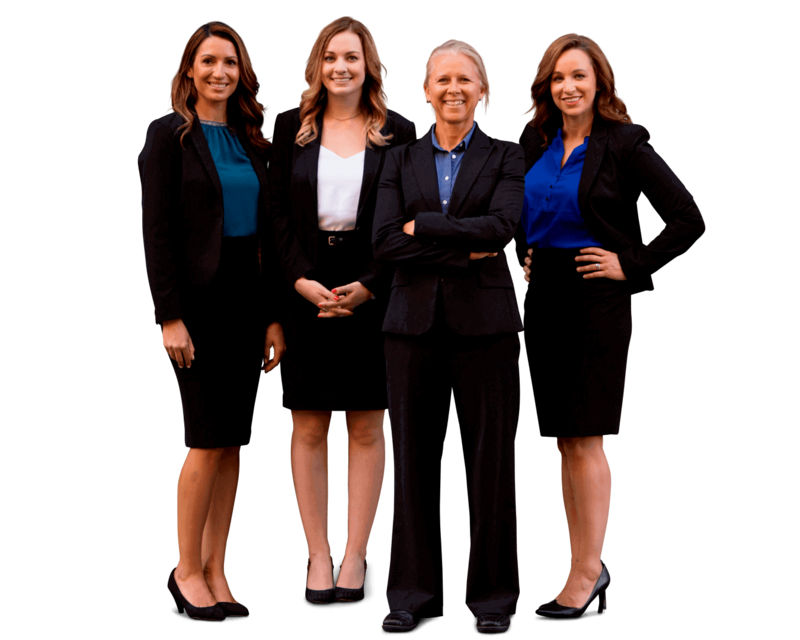 If you have any questions about a particular personal injury case, please submit your case for review by one of the customer-focused personal injury lawyers at the top-rated personal injury law firm Sally Morin Personal Injury Lawyers.